7 Ways To Prevent Mold In Your House! How to rely on online sites for used Hyundai i20? Completing a construction project on time is the top priority of contractors, clients and every worker in between. Construction projects don’t have a deadline just for the sake of it. The deadline of a construction project reflects the constraints and availability of budget, the interests of powerful stakeholders, the impression of investors and the personal work of every employee involved. The pace of contract jobs means it’s important to avoid scheduling mistakes. Despite the urgency, there are still common mistakes in scheduling that are made along the process. To prevent these common mistakes in scheduling, the key is to treat the construction project as a partnership. There should be a healthy amount of communication, feedback and realistic expectations. And an awareness of the common mistakes in scheduling will also help. These common mistakes often happen as a result of rushed planning, or of misguided assumptions. It’s best to be as comprehensive as possible when planning to prevent these mishaps. Materials crucial to the project are sometimes taken for granted. Some contractors schedule their projects with the assumption that all of the materials will be easy to find or manufacture. However, many factors are involved in procurement, especially when it comes to availability. Some resources take time to order or need permits. Others may have a limited supply, or are still being made. Not knowing these factors can cause serious delays in the project. Assuming that every aspect of the project will go as planned is ridiculous. Often, there are delays that are unfortunate, and yet can still be predicted. Failure to have buffer days to accommodate these adjustment needs will result to delays. Travel time involves the period of resource transport, for example. Even if procurement is handled already, the time the material takes to get to the construction site from the supplier should also be considered. Reasonable buffer days for the weather should be planned out into the schedule. Wind, heat and rain in varying degrees can make construction sites unworkable. But incredibly unseasonable and unpredictable weather can require extensions. Some schedules assume that clients and companies will always be in sync. However, some construction projects involve restricted working hours and access to the construction site. If not taken into account, these conflicts can move the whole timeline. As much as possible, the interruptions should be minimized. Comprehensive planning involves looking at the whole environment. This includes adjacent structures, buildings and foundations. Projects in busy traffic areas, for example, require a lot more time to complete because of pedestrian interference. 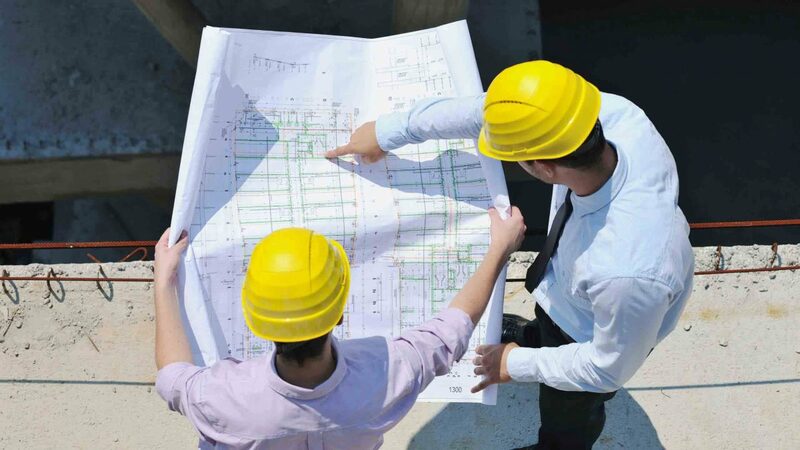 To make sure that you complete your project on time, choose competent and efficient contractors for your next project.